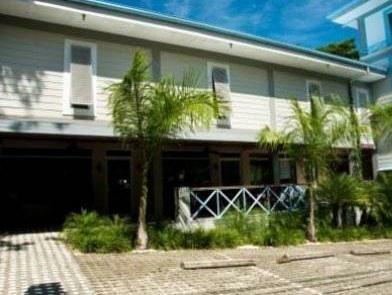 ﻿ Best Price on Hotel Plaza Yara in Quepos + Reviews! This hotel is located about 1.2 mi from Quepos, 5 minutes’ drive from Manuel Antonio National Park. 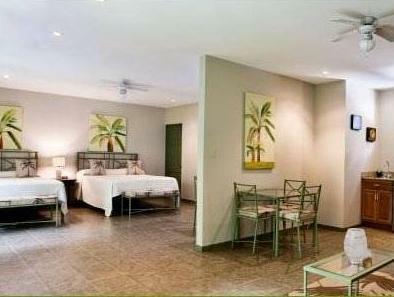 Its spacious suites have a kitchenette and jungle views, and there is an outdoor pool. From your suite you can watch sloths, toucans, monkeys and iguanas. Each suite in Hotel Plaza Yara has a seating area with sofa and cable TV, and the kitchenette has a microwave. The Plaza Yara Hotel has a sun terrace with loungers, and free Wi-Fi. There is free on-site parking.